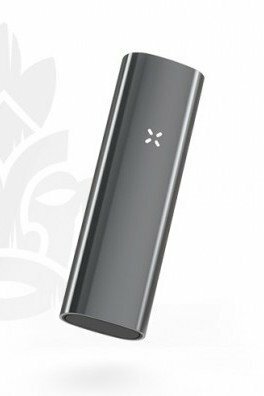 If there is a tech product that we can get behind, it is definitely the portable vaporizer. 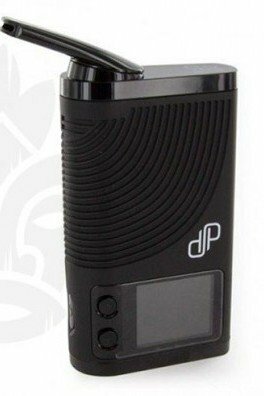 Portable vaporizers are sleek, discreet, fit-in-your-pocket gadgets straight from the future! 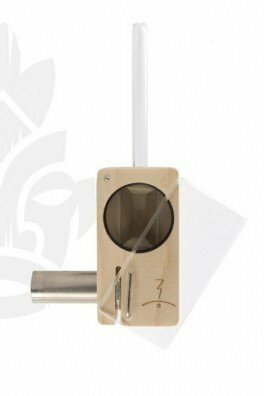 Pack the herb chamber with weed or your favorite herb (the same thing in our case) and preheat the device. 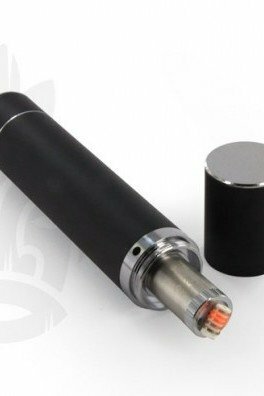 Once it is ready to go, take a smooth, clean drag and feel the effects almost immediately. 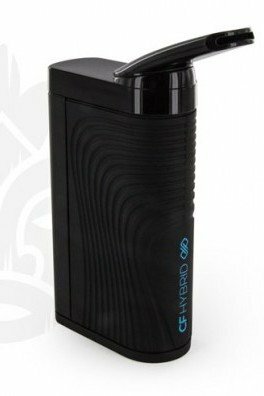 The great thing about vaping with a portable vaporizer is that it's a mess-free way to get some cannabinoids into your blood stream, without the heavy odor or harmful side effects of combustion. 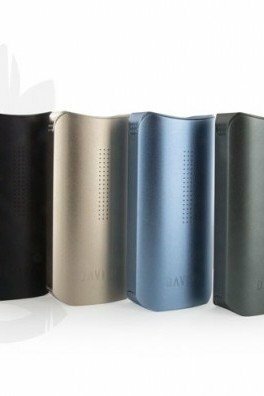 Zativo has created a collection of portable vaporizers that each have their own unique qualities. 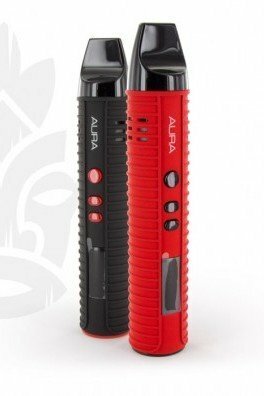 One model might be great value for money, while the other shines because of its many manual features and options. 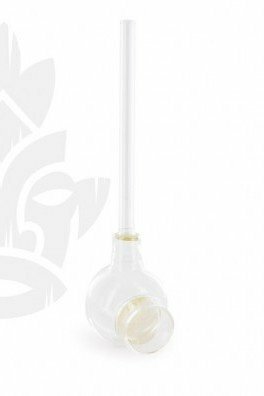 We are continuously expanding our selection, so that you will always be able to find the best of the best right here, at Zativo. 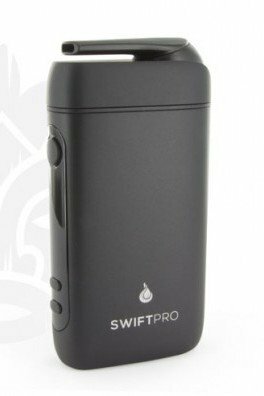 Quality and durability come together for the most cost effective, portable vaporizer. 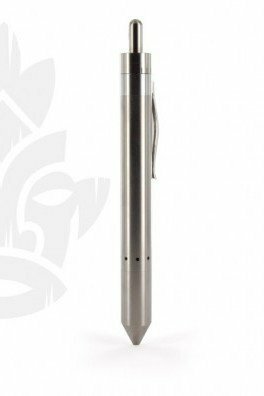 This exceptional piece comes in stainless steel or titanium for optimal lifetime expectancy, and the advanced technology keeps a long-running battery and hefty heat source for even the most die-hard of vape users. 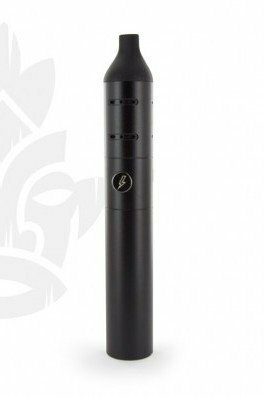 The Storm vaporizer is a true portable all-rounder, one of the few pocket vaporizers that's suitable for herb, oils and resins. 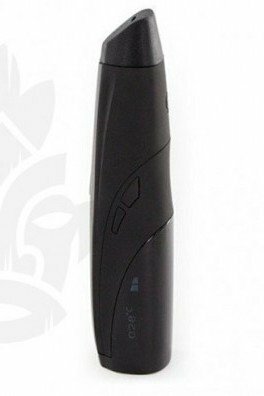 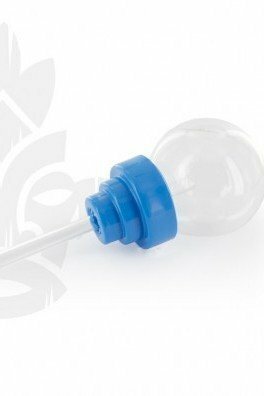 It's small, discreet and sturdy and very simple to use. 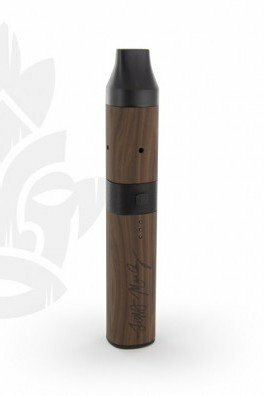 The Storm features an isolated air path for an exceptionally smooth and pure vapor. 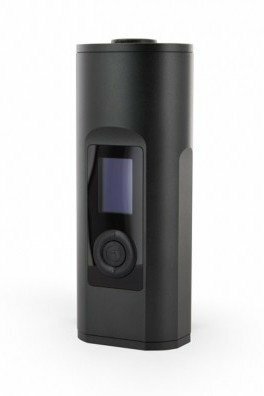 The Flowermate Aura is one of Flowermate’s most portable and efficient vaporizers. 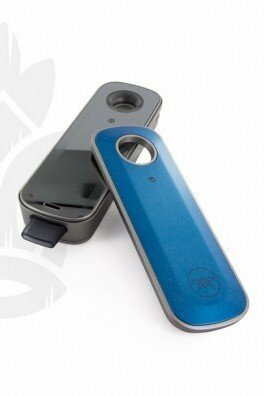 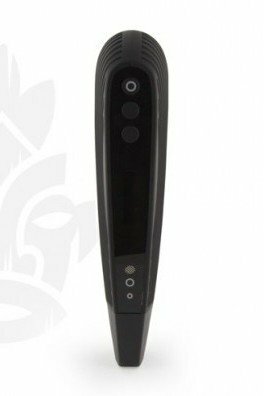 This well-rounded vaporizer works great for dry herbs and concentrates. 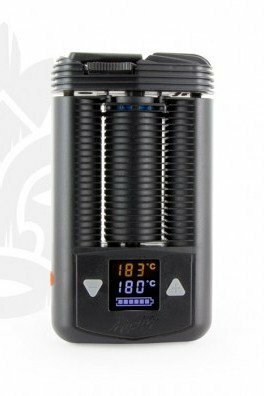 Flowermate equipped the Aura with a new heating chamber for even better flavour and longer battery life.